Wired's Chris Kohler knows how lazy we gamers can be (well, not me, of course, but the gaming masses). 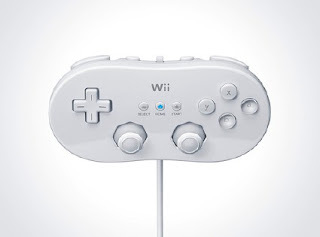 As such, he recently decided to take one for the team and spent what was sure to be a busy hour or two (I kid) surfing the Web to come up with an exhaustive list of all the games that have been announced in some form or other for the Wii Virtual Console. The only real surprise is Kohler's discovery that certain previously announced games--such as the NES light gun games and a few SNES stunners like Super Metroid and Super Mario RPG--have been removed from the ESRB site. Does this mean they have been "cancelled" or were simply removed from the site until their release dates can be finalized? I'm betting (hoping) it's the former.